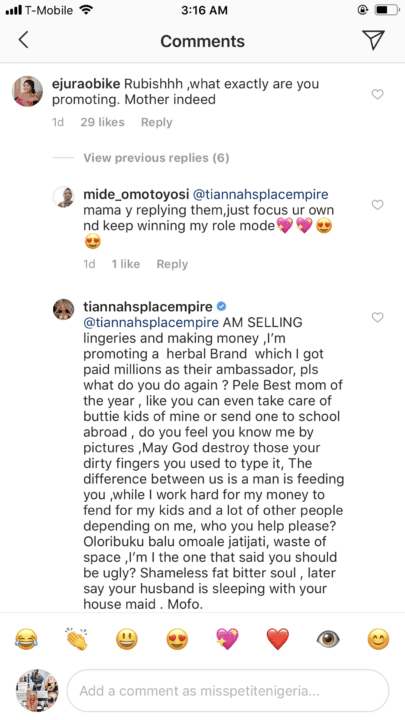 Fashion designer, Toyin Lawani has continued to respond to criticisms following her latest move to advertise products in lingerie. 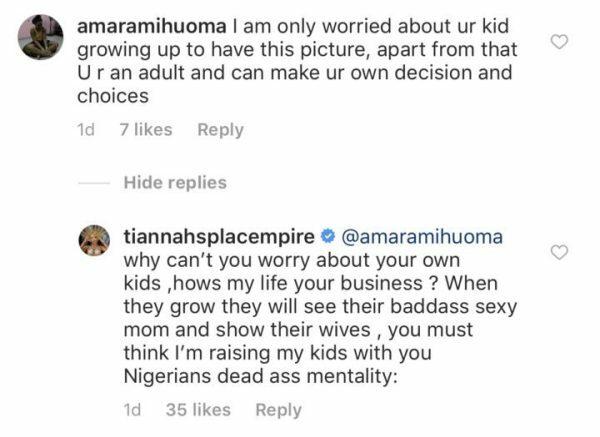 Many fans have told her she is a mother and should not expose her body. Others day she should remember she is African. 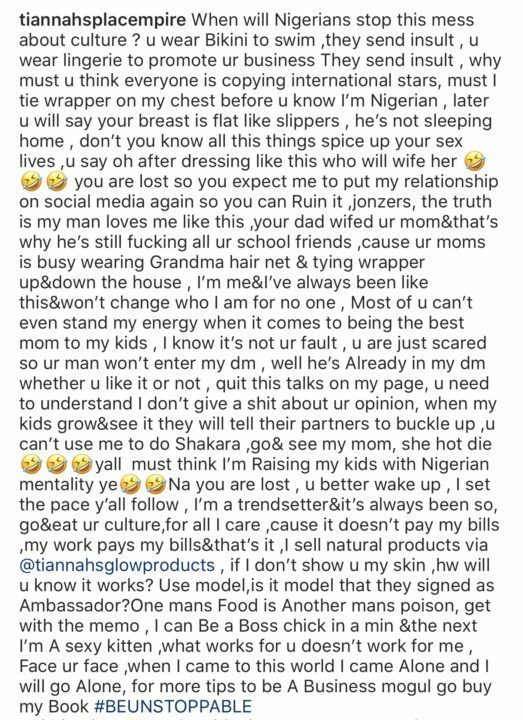 Well, the entrepreneur went on a full blown rant, saying the ladies criticizing her are just scared their men would be in her DM. She assured them, their men already are in her DMs.